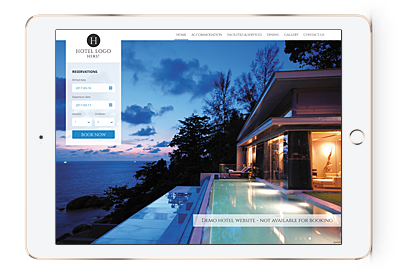 A customized, fully flexible and responsive design to promote your unique hotel brand. 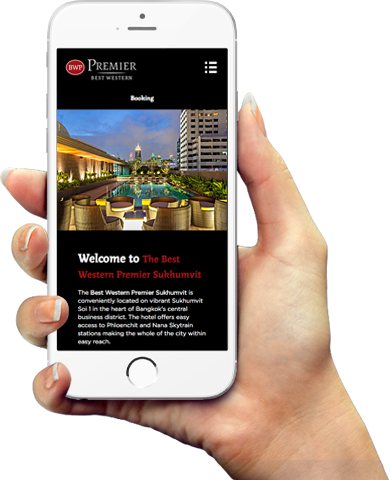 Optimal usability and the latest techniques in design make the custom design stand out from the crowd, while search engine optimization ensures your website reaches more visitors that make bookings. 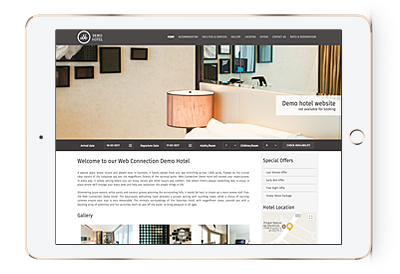 Our team of expert hotel web designers listen carefully to your requirements and create a unique design that gives your brand individuality and style. 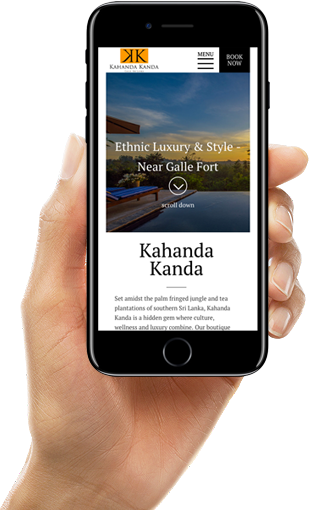 We encourage our partners to get involved in the design process to fine tune the look and feel until it's ready to launch. 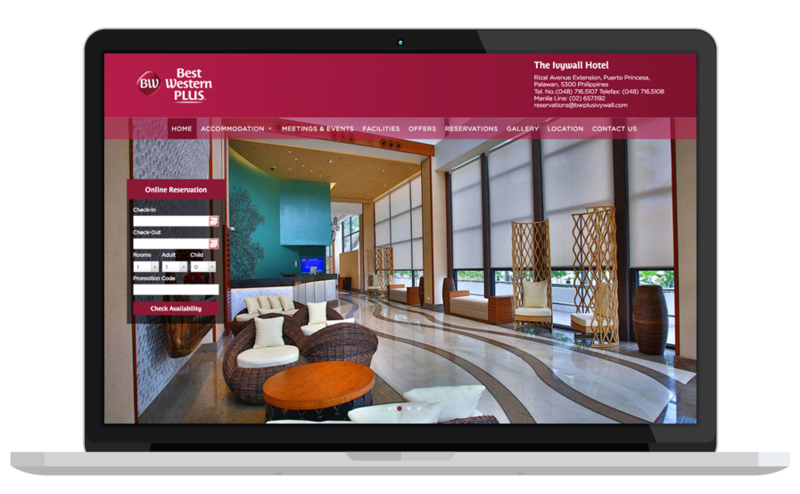 Your personal account manager will walk you through the design process. 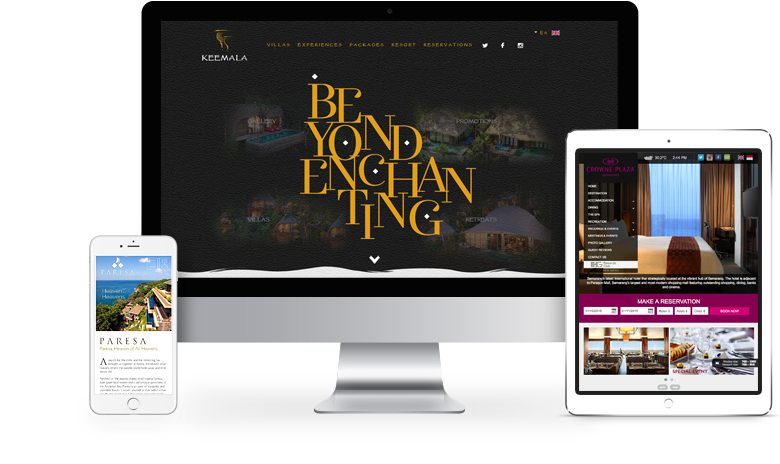 Copywriting, translation and photography services available to fully enhance the design. 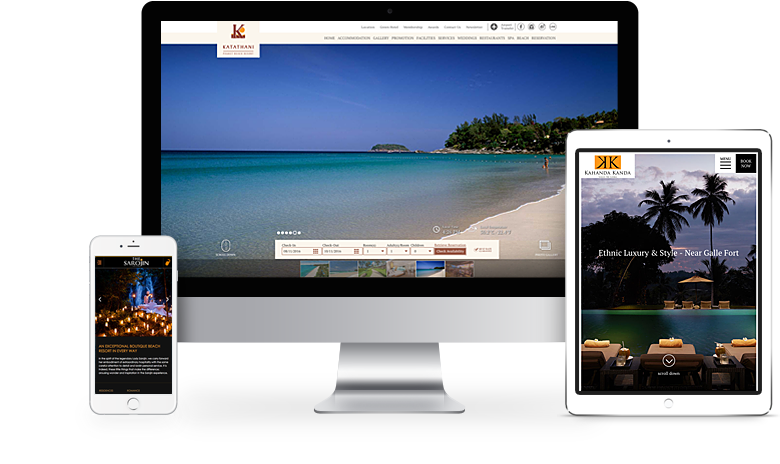 Content management system allows you to update text and images as often as you desire. 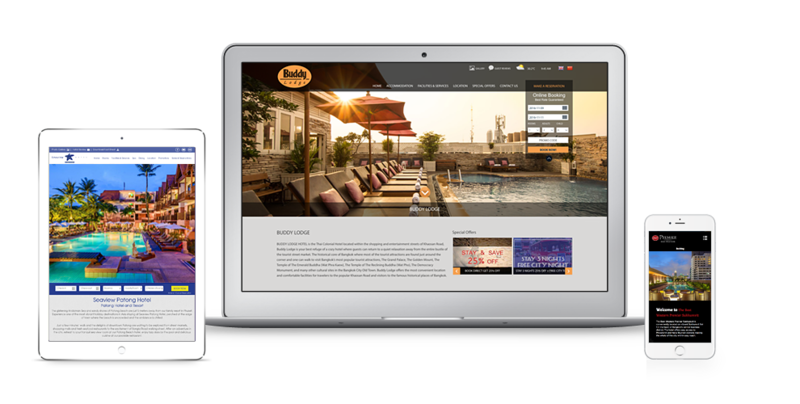 EasyBooking is an easy-to-use and effective booking engine that drives direct bookings for hotels. 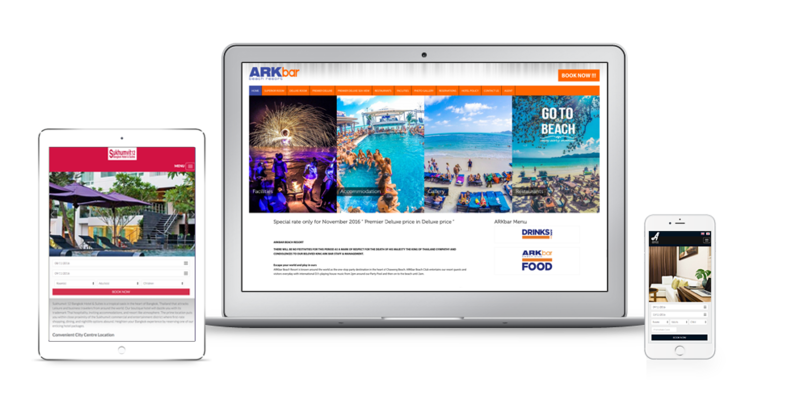 The booking engine integrates with Instant Design websites and provides a quick two-step booking process resulting in an instant booking confirmation. 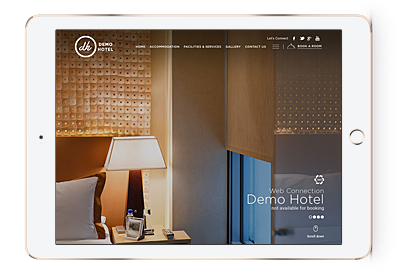 Attractive readymade designs that look fantastic while offering functions and features that meet the needs of city hotels, resorts, boutique hotels and luxury properties. 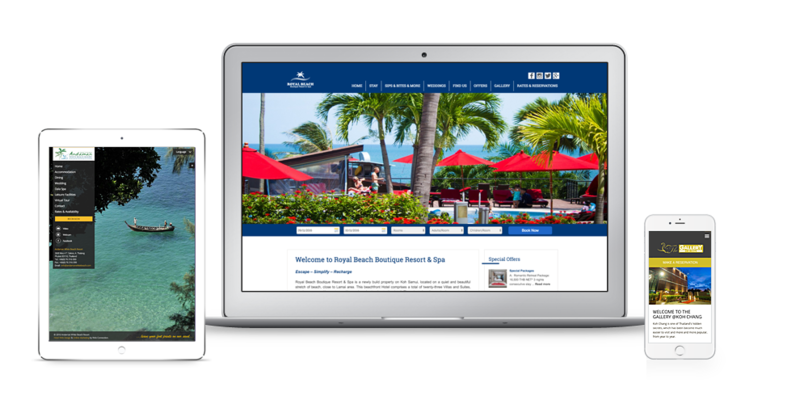 The clutter-free Instant Designs increase conversions with a simple and seamless guest booking experience. 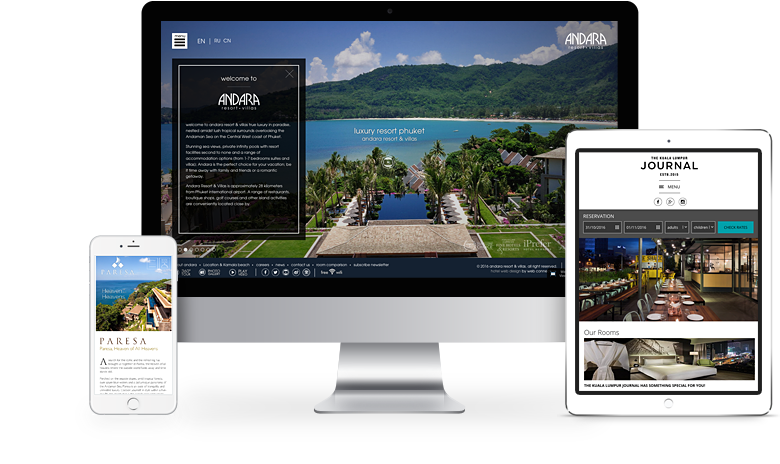 Instant Designs are ideal for hotels that need a functional, good looking website, yet don't have the time, expertise or patience to do it alone. 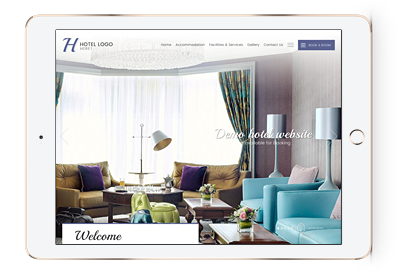 Simply select one our pre-made hotel web designs and our design team will work their magic to customize it just for you ensuring it is SEO and user friendly. 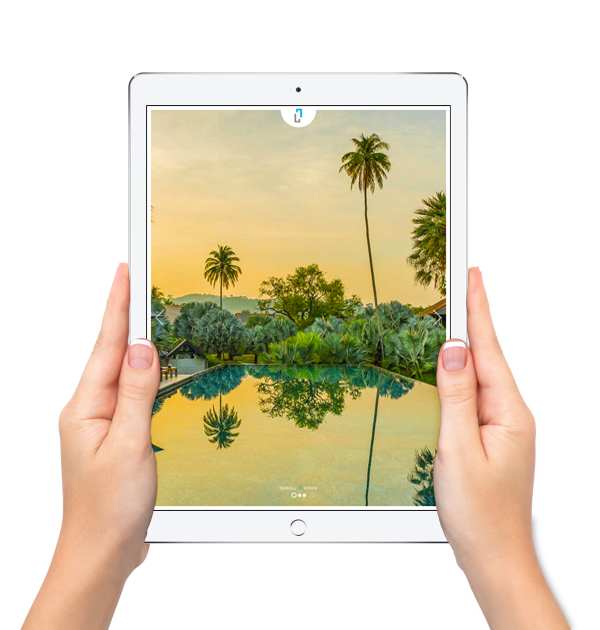 Customer support provided throughout the project. 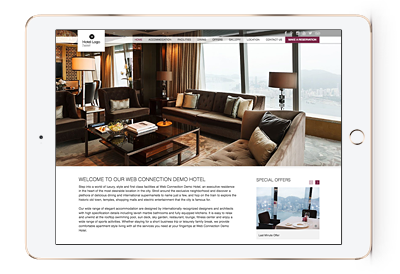 Experienced designers suggest the images, fonts and colors that best suit your property. 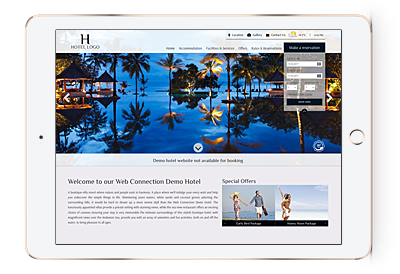 Content management system to keep your content and images up to date. 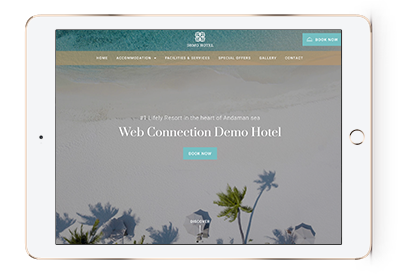 SmartBooking is our advanced hotel booking engine that integrates with Custom Design websites offering a seamless booking experience for guests. 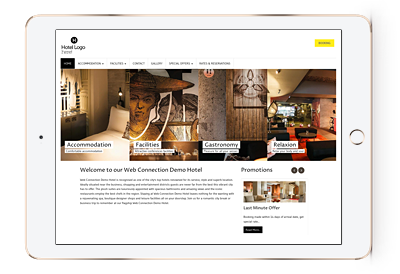 Smartbooking offers flexible functions for properties that demand more from their internet booking engine.